›American Granby 5 x 9 in. Blue, White & Blue Locking Float - 0.75 in. American Granby 5 x 9 in. 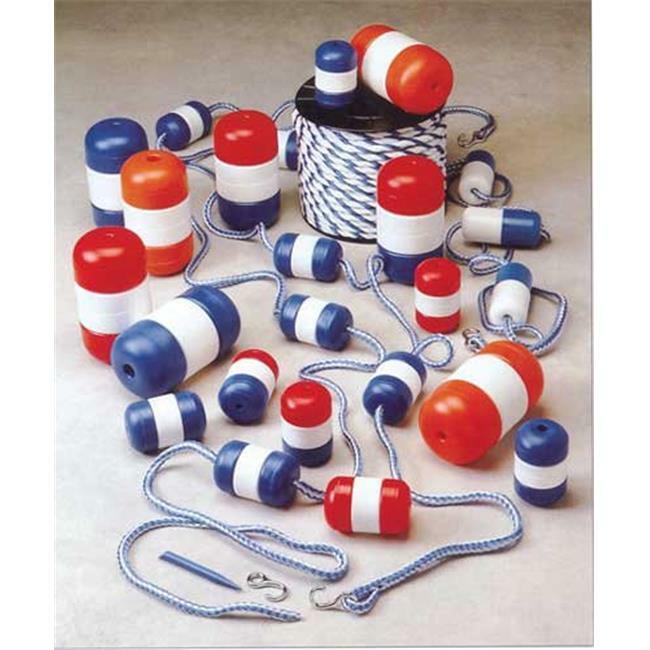 Blue, White & Blue Locking Float - 0.75 in.